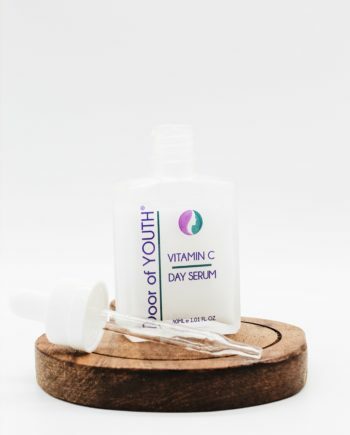 Door of Youth skincare embraces the finest natural and organic ingredients. 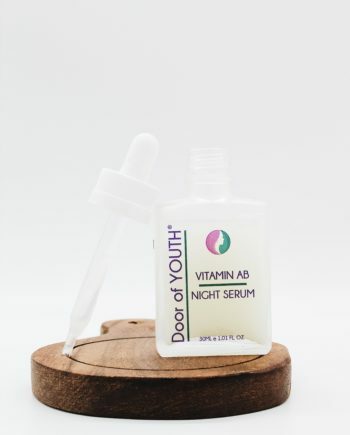 Door of Youth Vitamin Serums are suitable for a wide range of skin types and skin conditions. To get the best results for gorgeous looking skin, along with your cleanser, hydrating mist and moisturiser, add a face serum to your daily skin care routine. 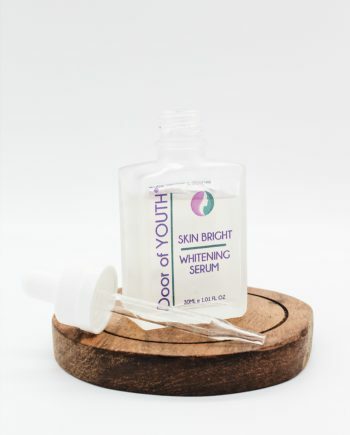 Serums are highly concentrated with many active ingredients. Compared to other beauty products, serums have 70% of its primary ingredients. Hence, they are always the first products to be applied on the skin after cleansing before day cream or night oils. Extremely helpful for oily skin. Women who have oily skin do not wish to moisturise it and make it further greasier. This triggers our glands under our skin and over produces oil to keep our skin hydrated. 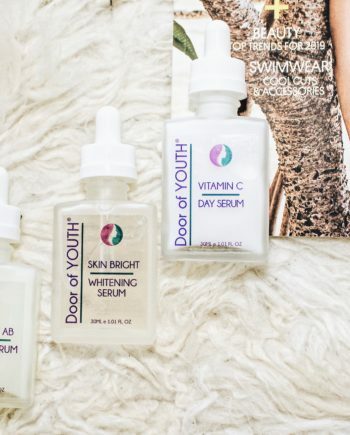 Serums, although exist in higher concentration, are lighter in nature. They seep into our skin in no time and start showing effect almost immediately. Our products are Sulfate free, Paraben free, Lanolin free, Mineral oil free, Artificial colour free, Artificial fragrance free, SLS free and Petrochemical free. We are proudly Australian owned and made.